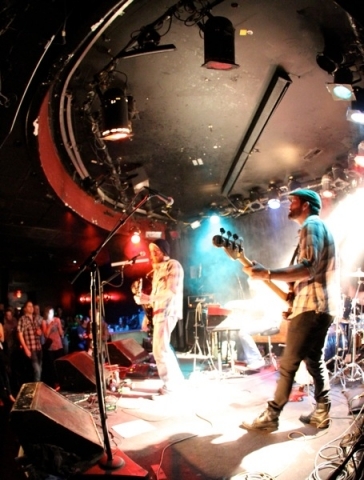 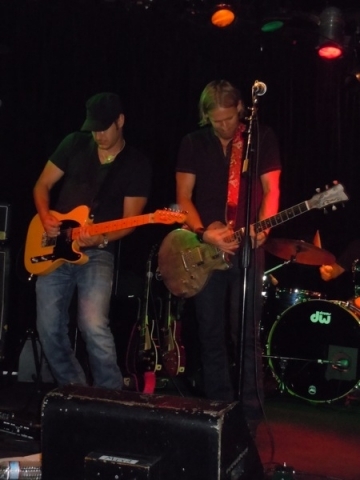 Matt Mann and The Shine Runners are an American rock band residing in Nashville, TN. 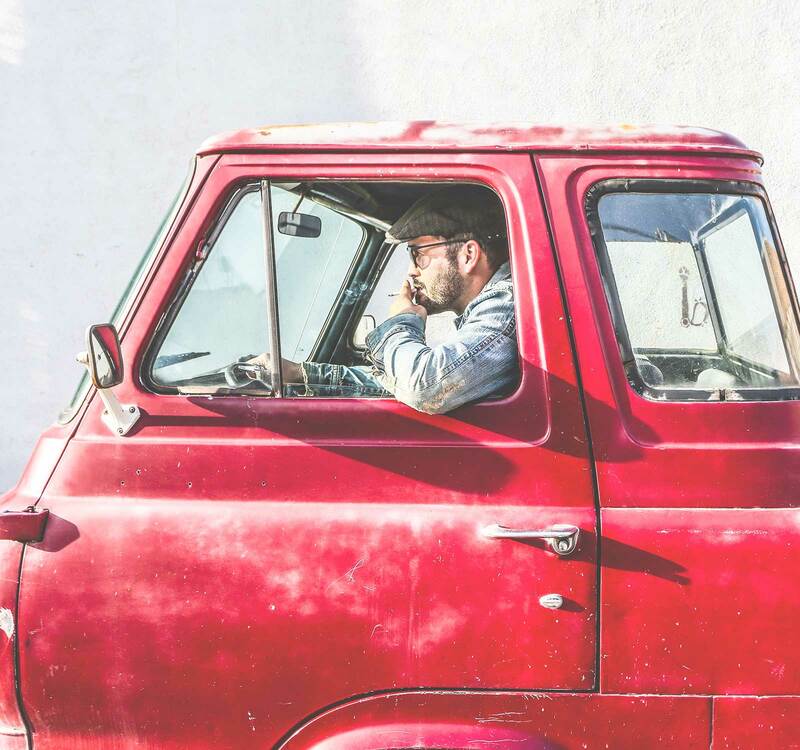 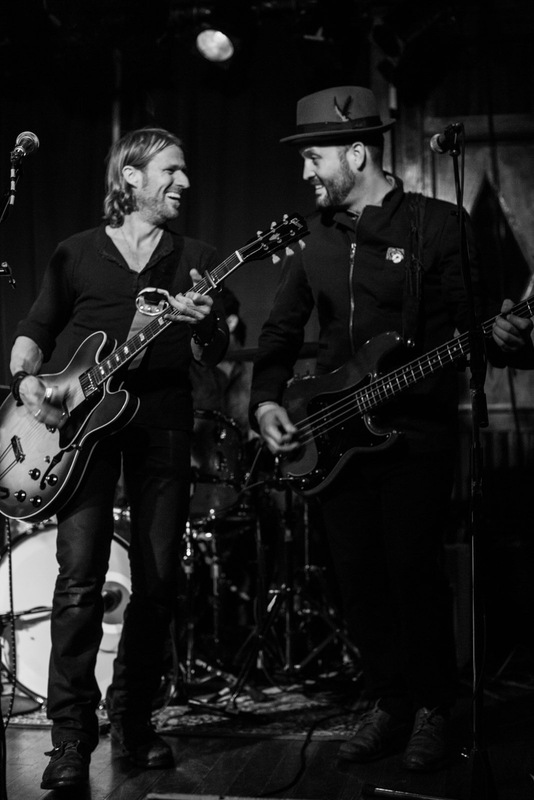 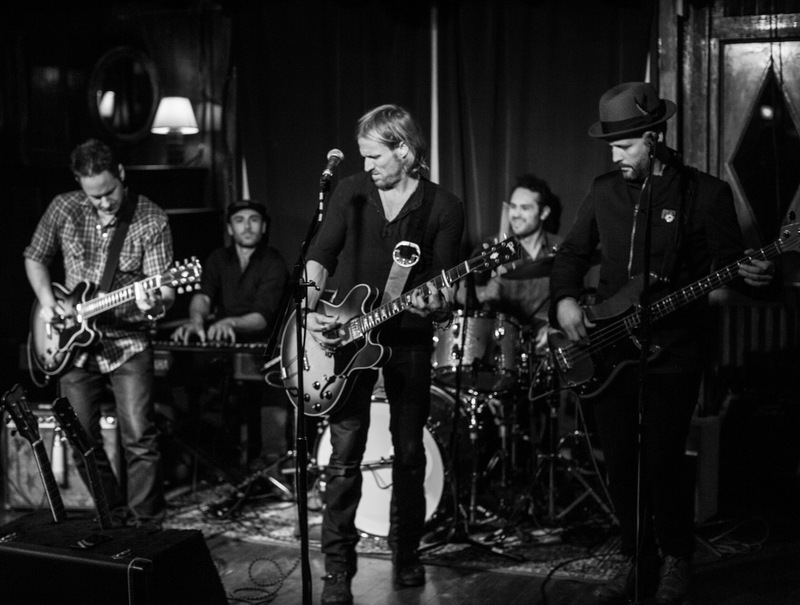 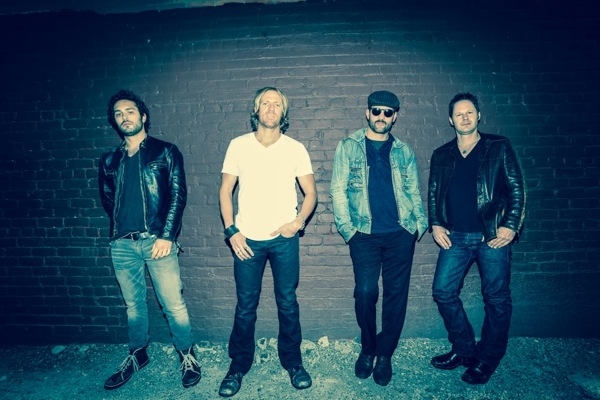 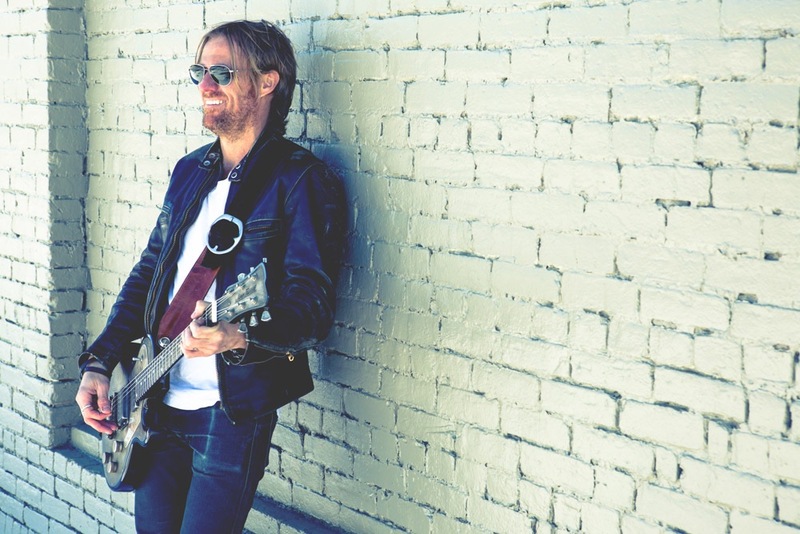 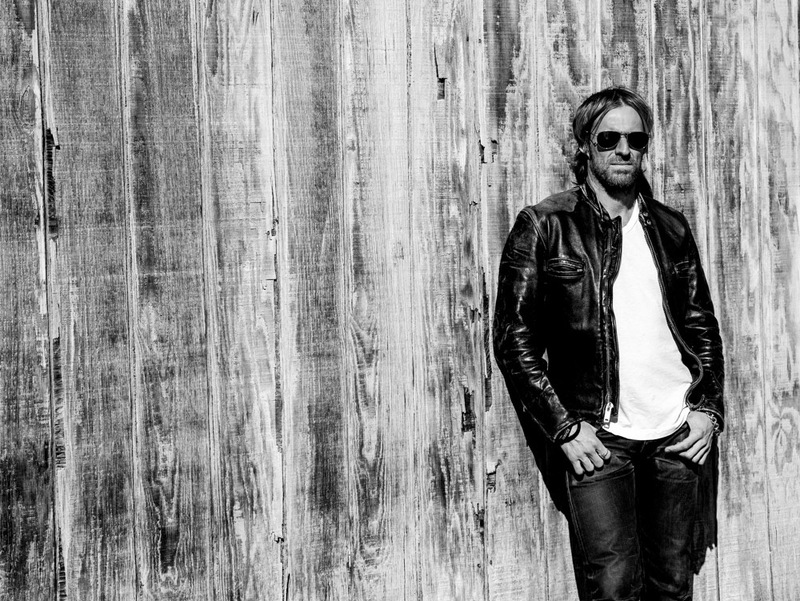 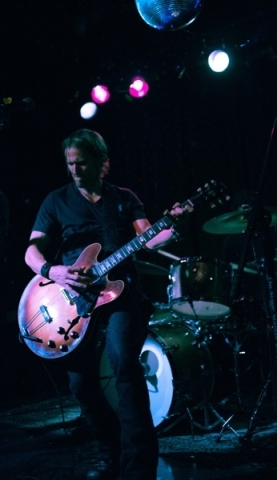 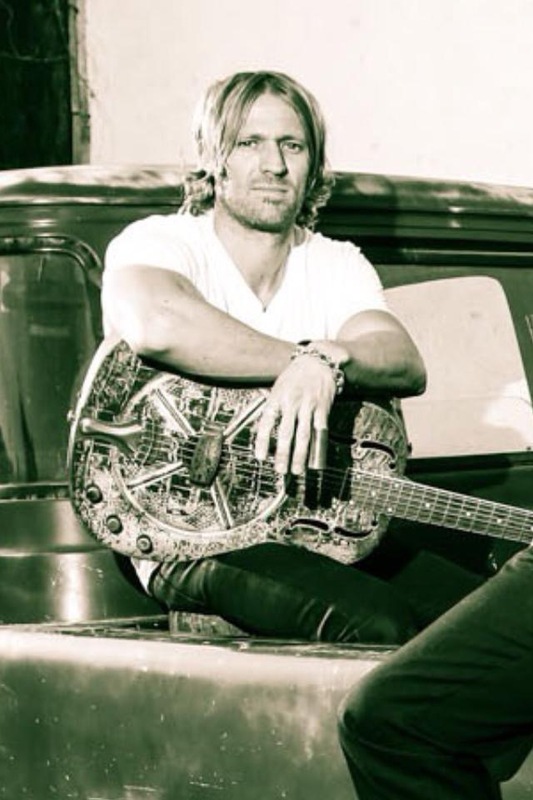 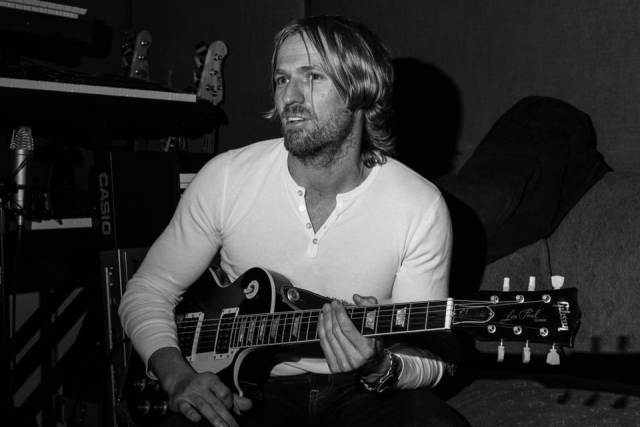 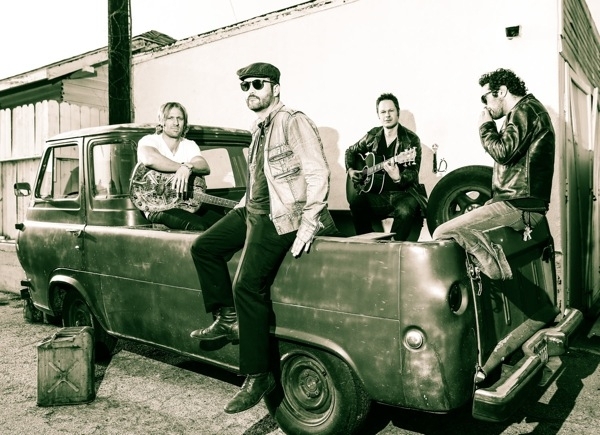 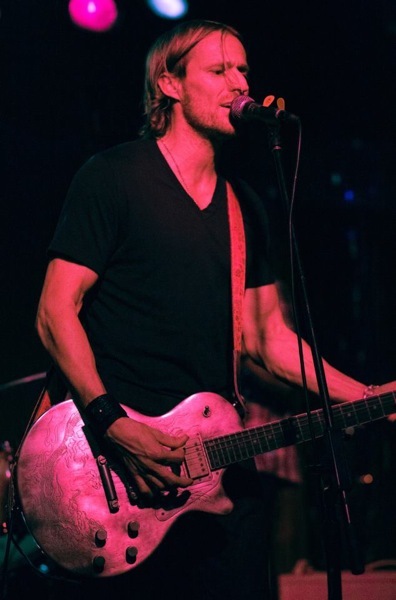 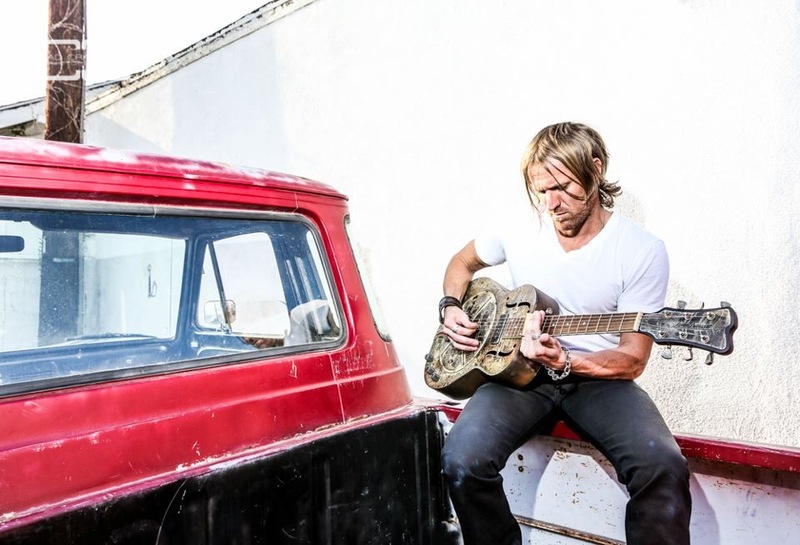 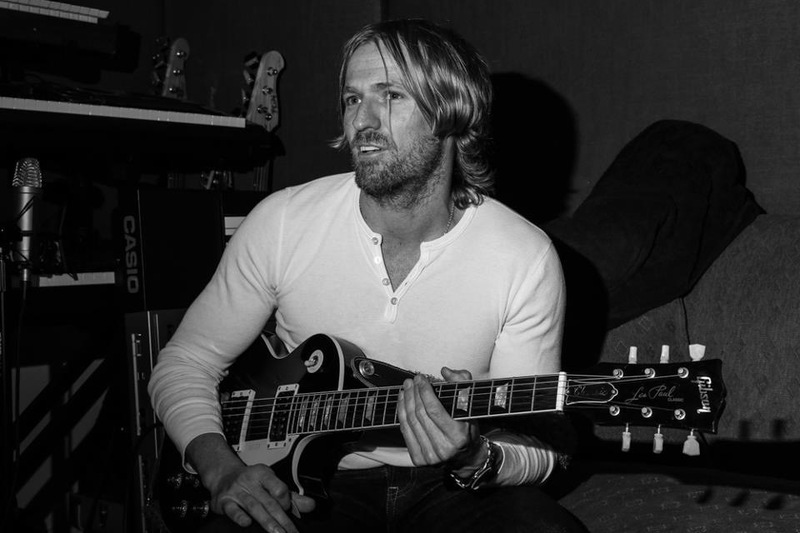 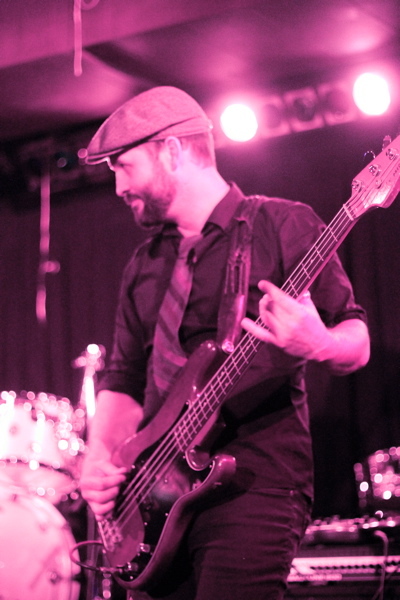 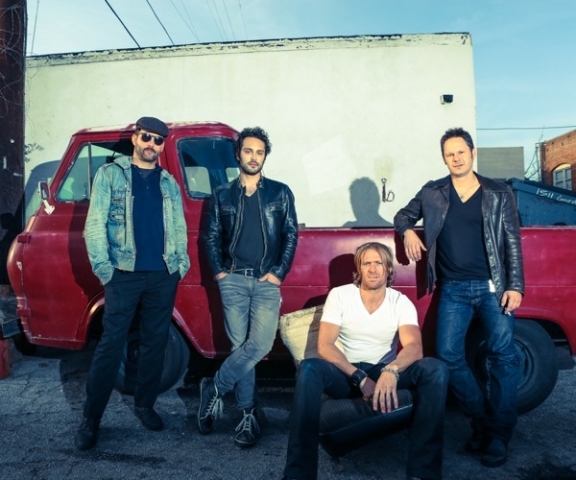 Formed in Los Angeles in November 2011 by singer/songwriter and Oklahoma native, Matt Mann, the band made the move to Music City in 2018. 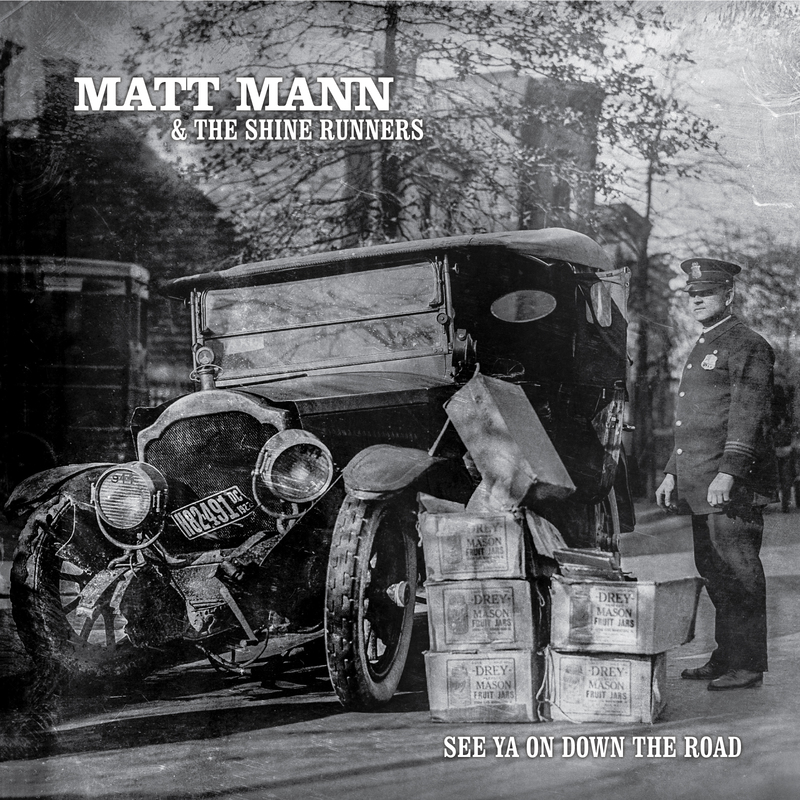 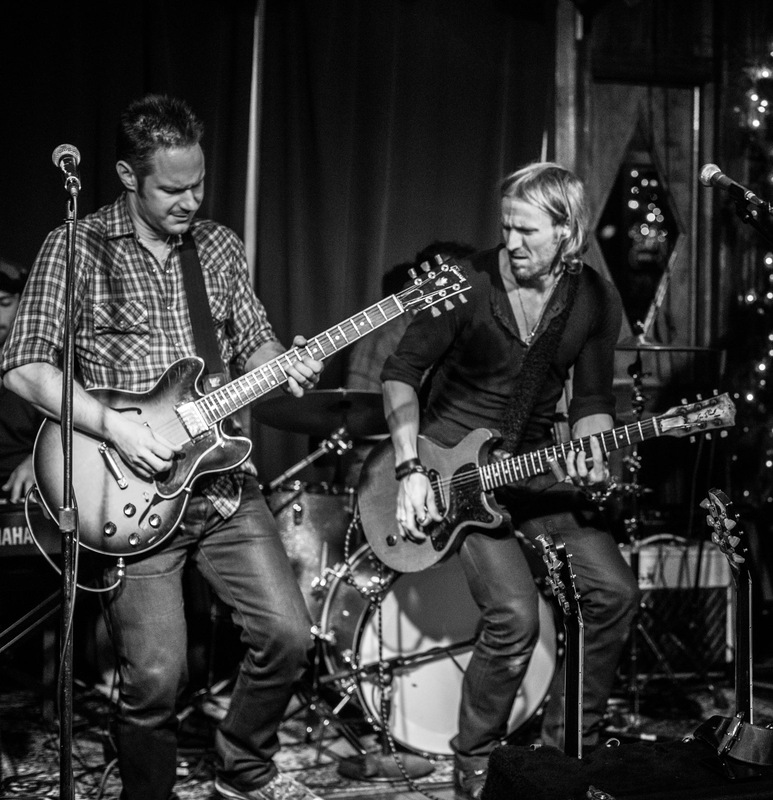 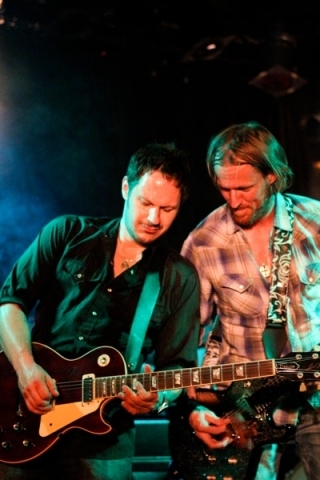 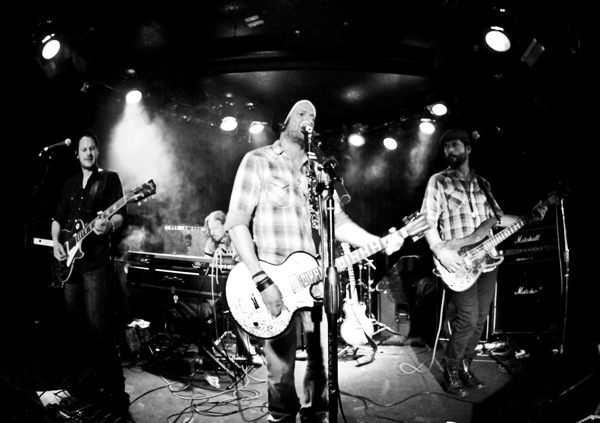 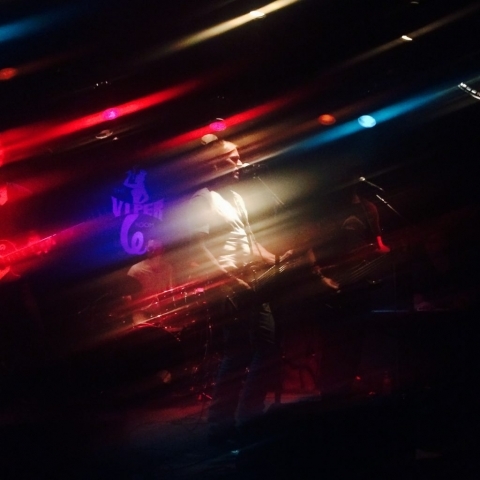 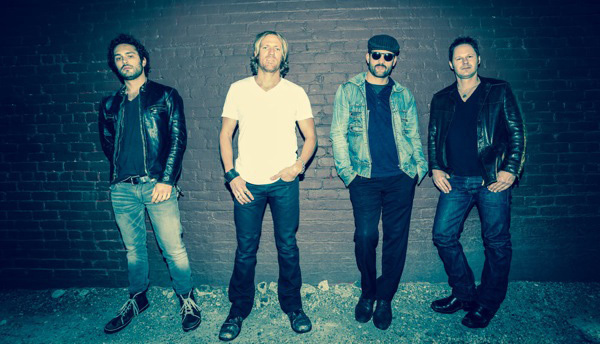 With influences ranging from the Rolling Stones, Skynryd, ZZ Top, Willie Nelson and Tom Petty and the Heartbreakers, Matt Mann and The Shine Runners deliver their brand of raucous and memorable blues-rock music to enthusiastic crowds. 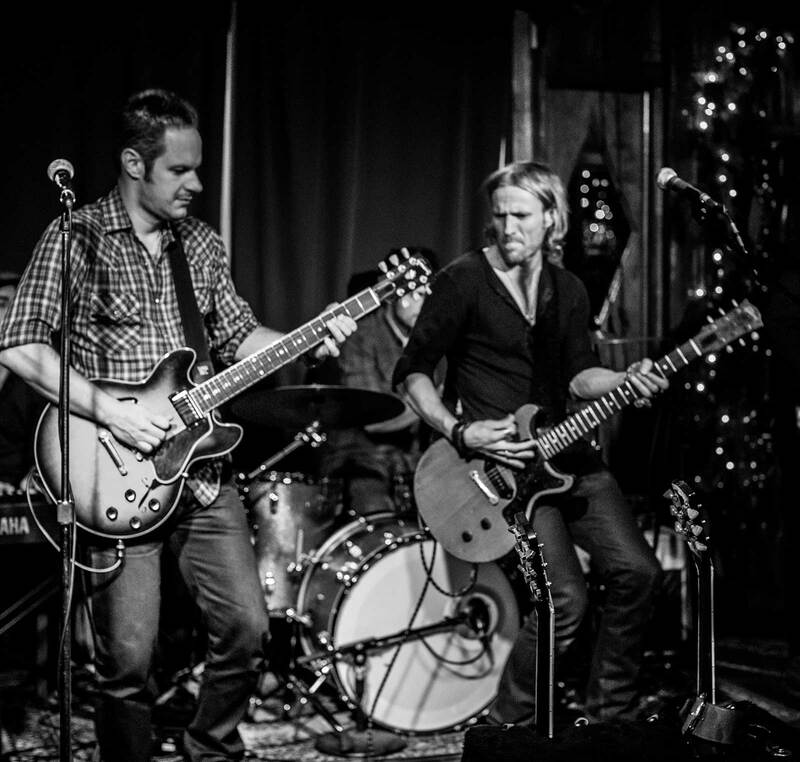 Their bluesy, boozy, two guitar rock sounds transports listeners back into the early seventies, making their music timeless. 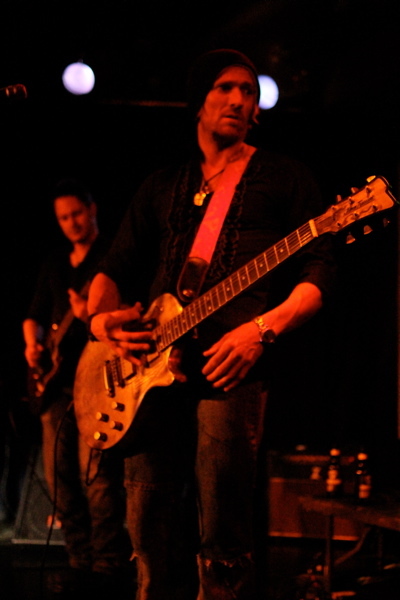 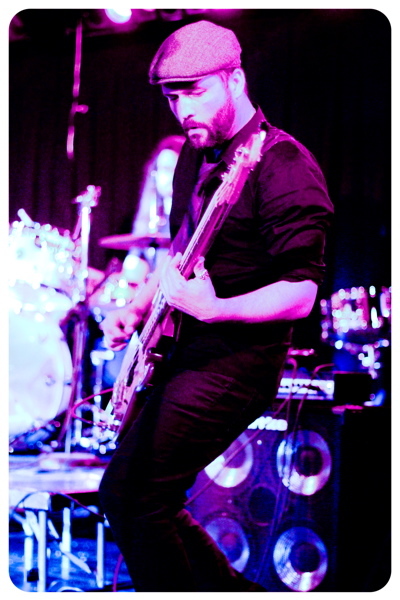 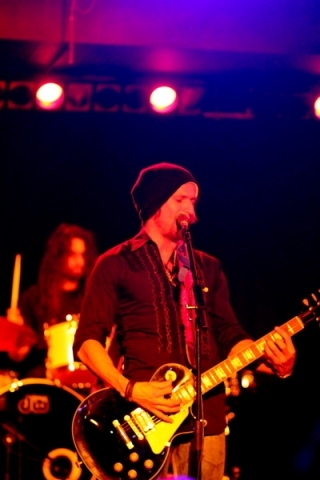 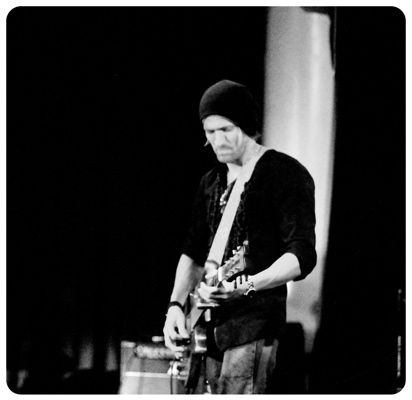 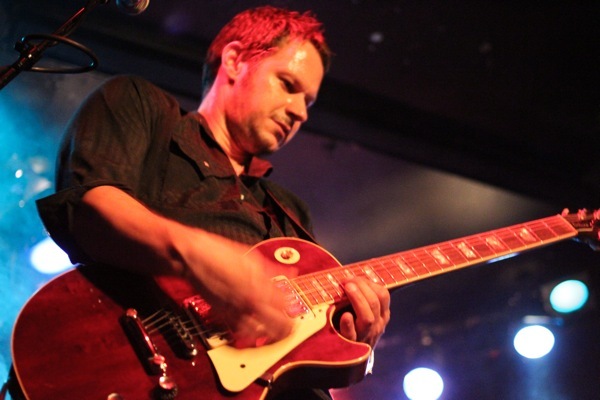 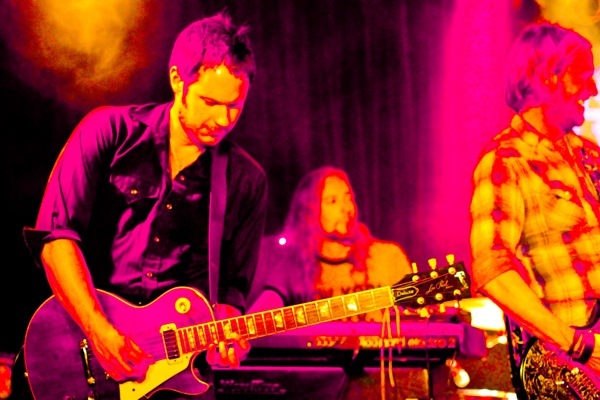 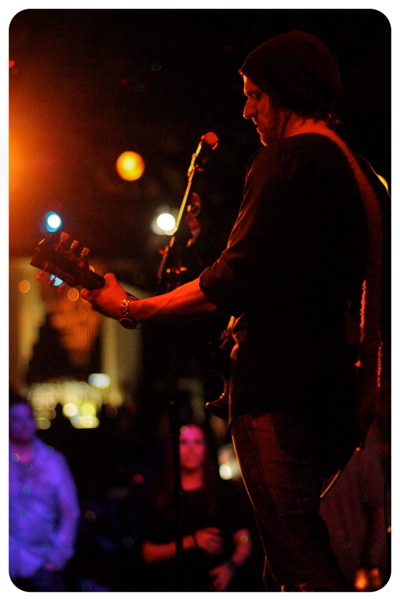 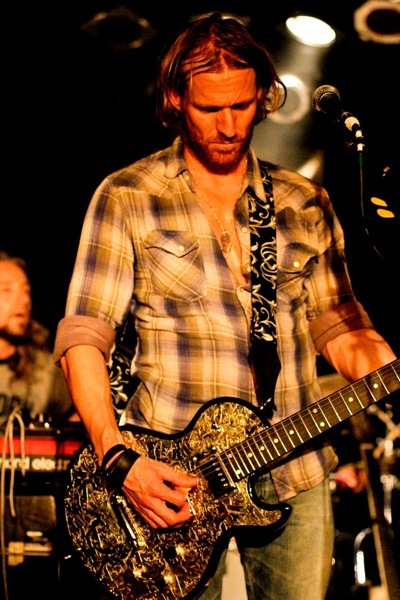 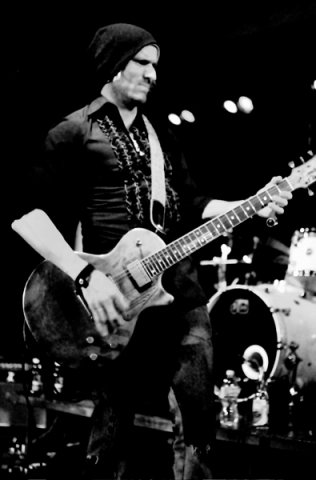 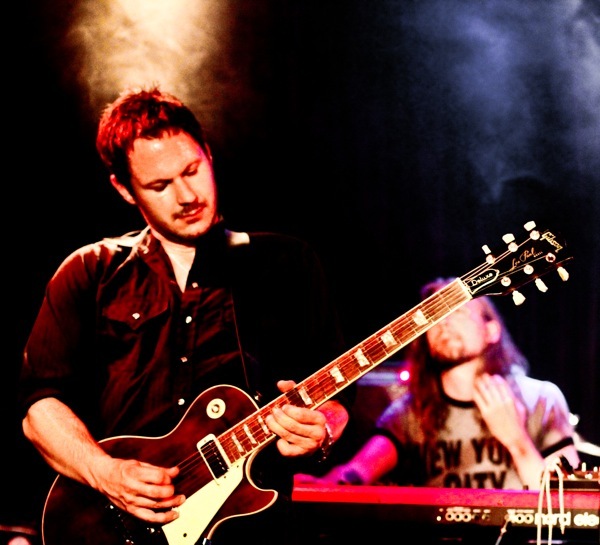 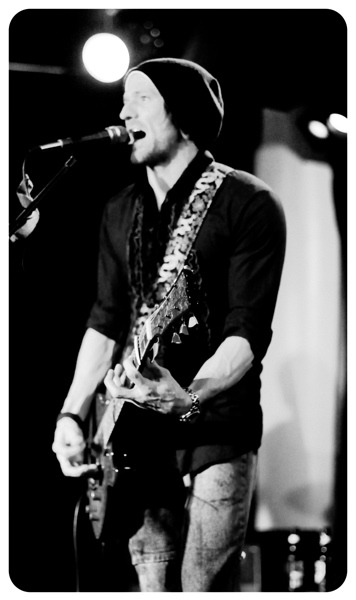 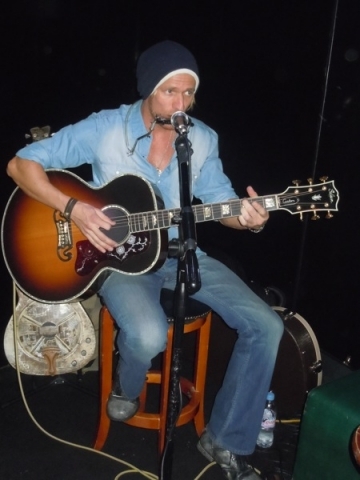 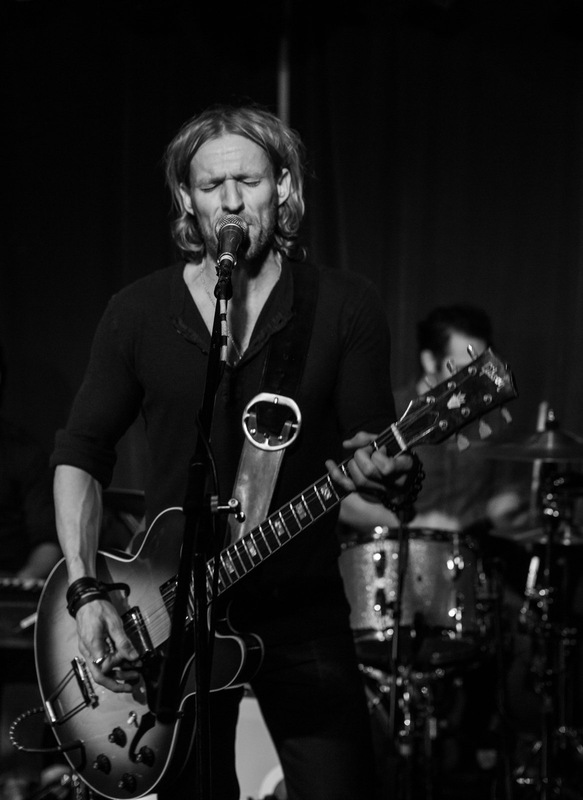 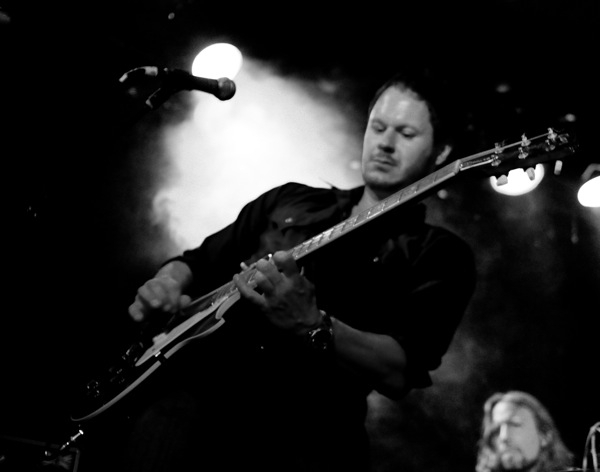 Matt’s unique style of singing gives the band an authentic sound and sets them apart from other mainstream rock ‘n’ roll bands. 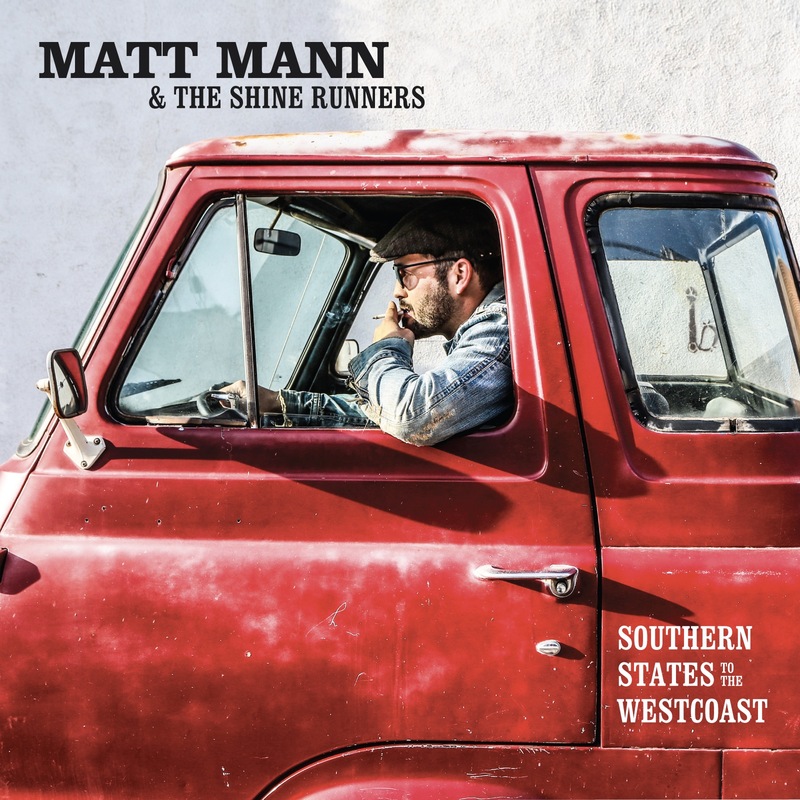 A band on the rise, Matt Mann and The Shine Runners continue to receive recognition by industry comrades. 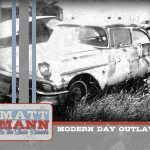 In 2013, Grand Lake Blues from debut album Modern Day Outlaw was licensed to the feature film “Pawn Shop Chronicles” starring Paul Walker, Matt Dillon, Vincent D’Onofrio, Brendan Fraser, and Elijah Wood. That same year, the title track from that album was a semi-finalist in the International Songwriting Competition, Americana Category. Relix Magazine featured The Shine Runners song, Oklahoma Blues alongside Alabama Shakes and JJ Grey and Mofro in its March 2015 issue and CD sampler. 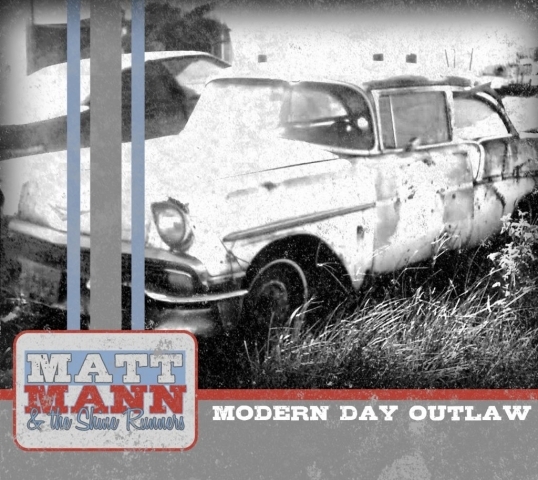 Three albums have been released : Modern Day Outlaw in 2012, Southern States to the West Coast in 2013, and See Ya On Down The Road in 2016. 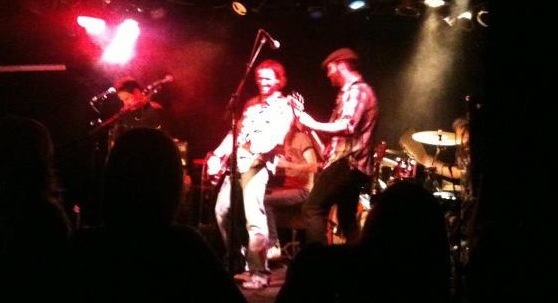 The Shine Runners include Tobin Dale on lead guitar, Jeff LeGore on bass and Shane Mayo on the drums. 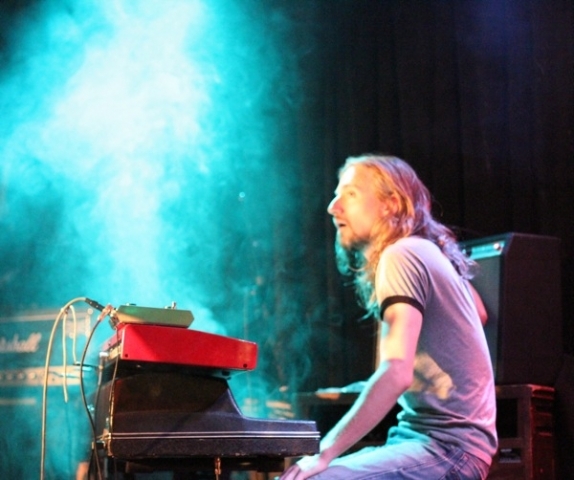 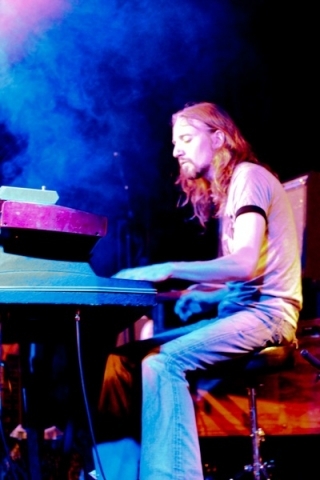 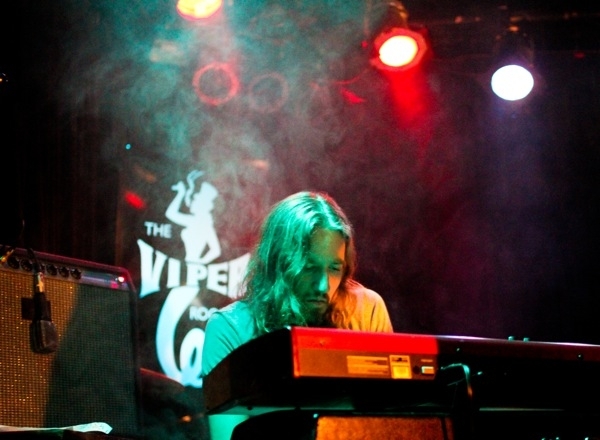 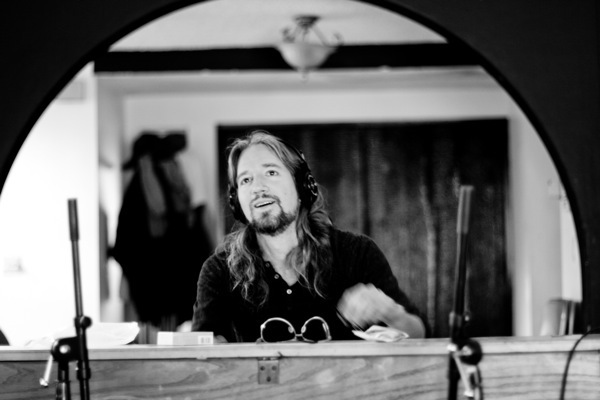 Adam MacDougall from the legendary band The Black Crowes and Chris Robinson Brotherhood can be heard on all three records playing B3 organ and upright piano.